Open up a brand new deck and bring it into battle! 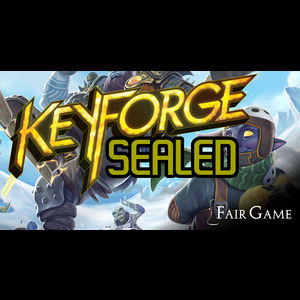 Don't miss your chance to win an exclusive "Fair Game" deck during this Sealed Keyforge event! Open up a brand new deck and bring it into battle! The event begins at 6:30 PM on April 8. Admission is $17. Players who perform well during this Sealed Keyforge event will win a copy of an exclusive deck, created specifically to have "Fair Game" in the Archon name. Additional copies of these decks will be awarded to participants in the event. 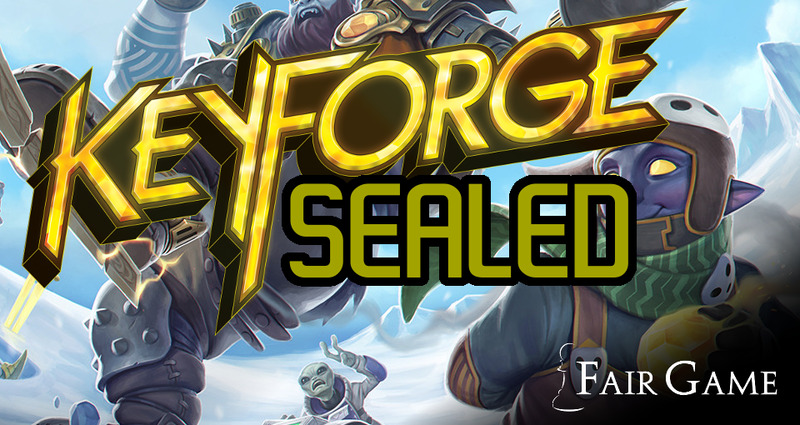 In total, five players will leave with "Fair Game" decks. PREREGISTRATION IS VERY IMPORTANT! Please purchase this item to ensure you will have a seat for this event! Contact 630-963-0640 or fairgamestore@gmail.com to secure your spot.